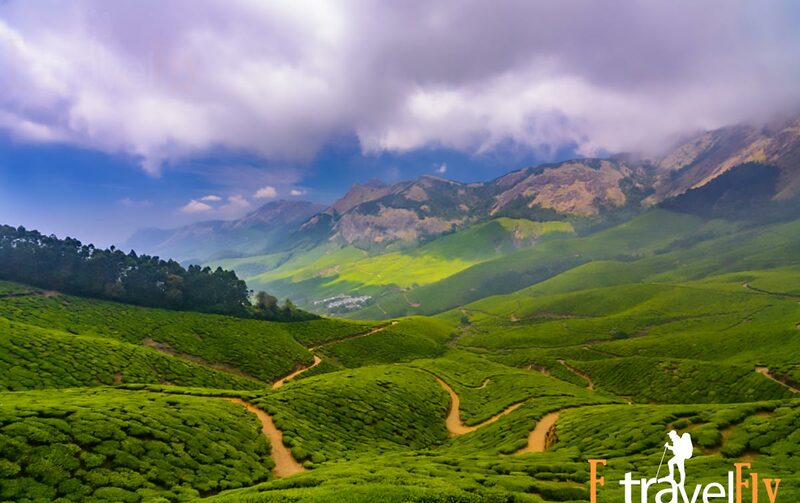 Munnar packeges munnar is one of the most popular tourist destinations in southern India, with large expanses of tea plantations, extensive forests and a variety of flora and fauna. 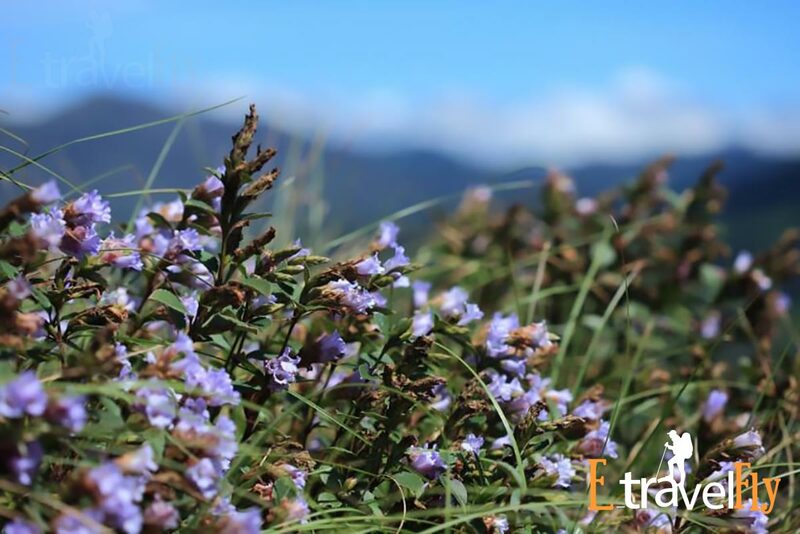 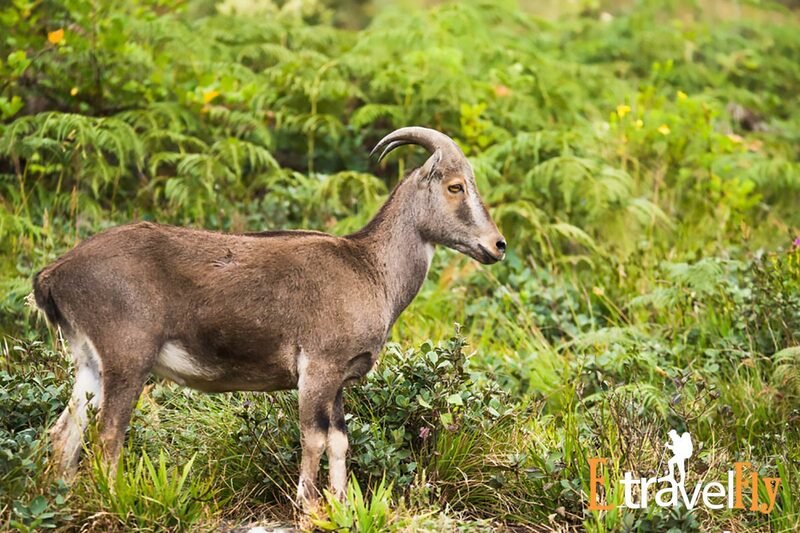 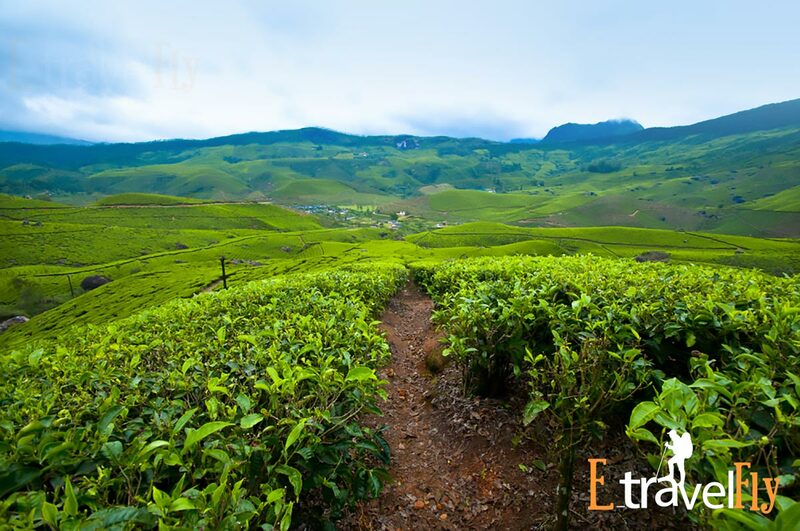 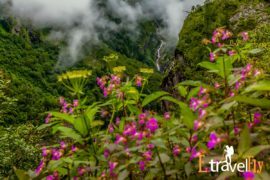 Your tour of Munnar includes visits to places like Valara, Cheeyappara waterfalls, Karadippara point of view, Eravikulam National Park, Tea Museum, Mattupetty Dam, Kundala and Echo Point. 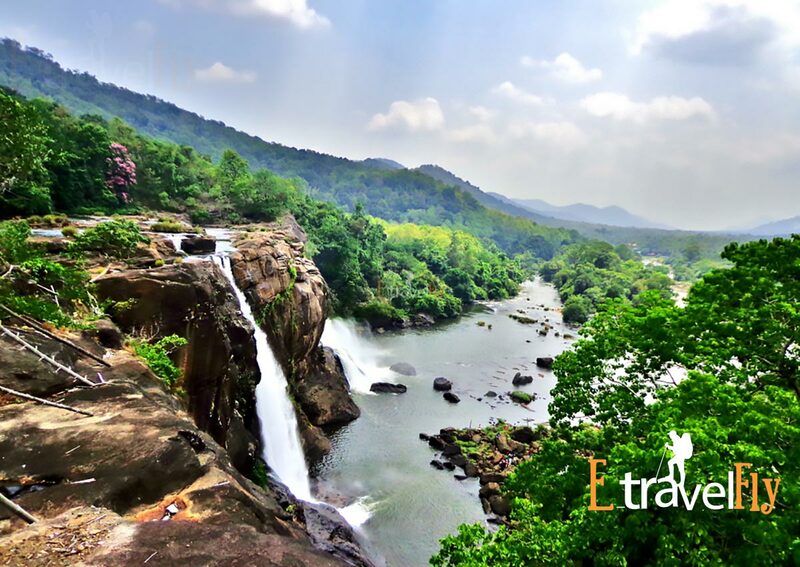 The jewel of Athirapally in South India invites you to explore its fascinating landscapes, waterfalls, lush green mountains and get close to nature while traveling beyond the wonders of the city. 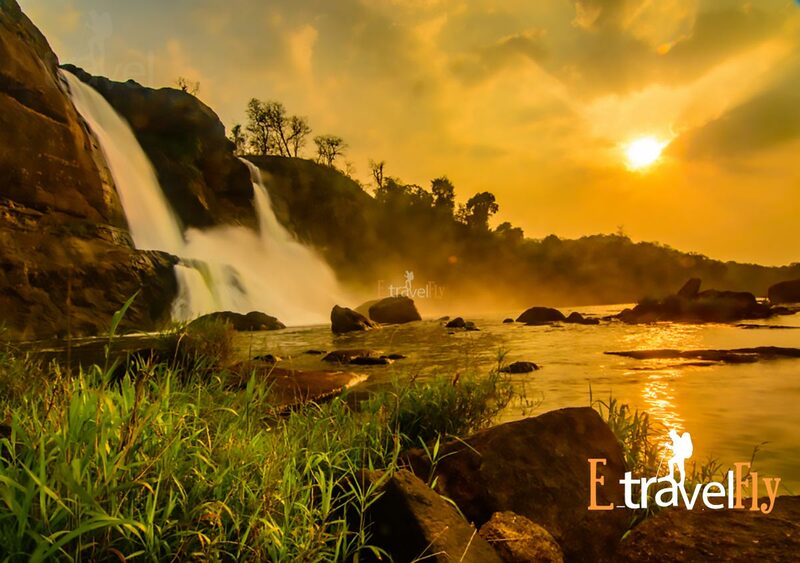 Choose from a variety of Athirapally tour packages to explore the natural benefits of the city in an organized and economical way. 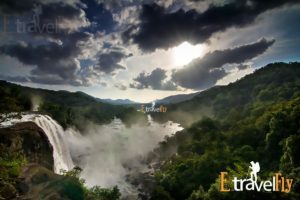 These packages organize visits to some of the most famous places to visit in Athirapally, such as the Athirapally waterfalls, the Vazhachal waterfalls, the Vazhachal forest gardens and the Thumpurmuzhi gardens.The tour packages of Athirapally also include a tour of some popular neighboring cities such as Athirapally waterfalls Vazhachal falls to Munnar ,Neelakurinji Flower Blooming. 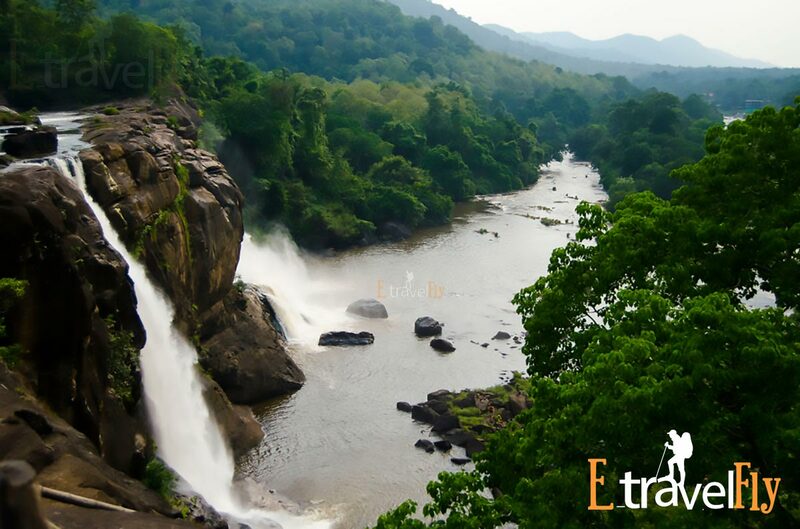 Chalakudy river stream, surrounded by lush green forests. 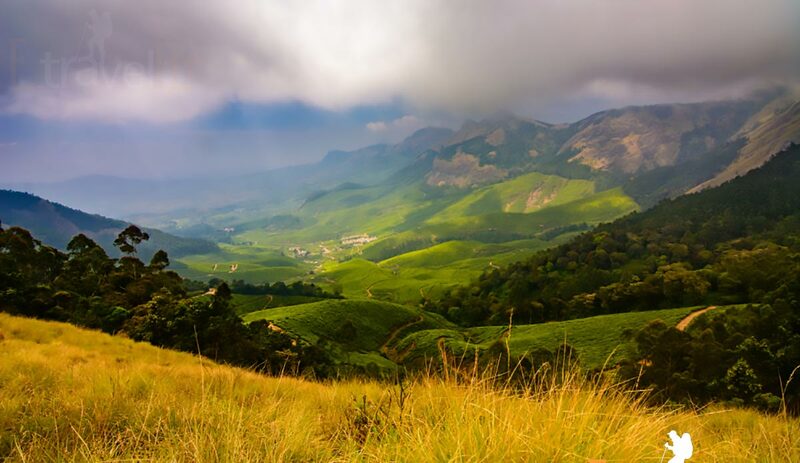 Eravikulam National Park Mattupetty Dam, Kundala and Echo Point. 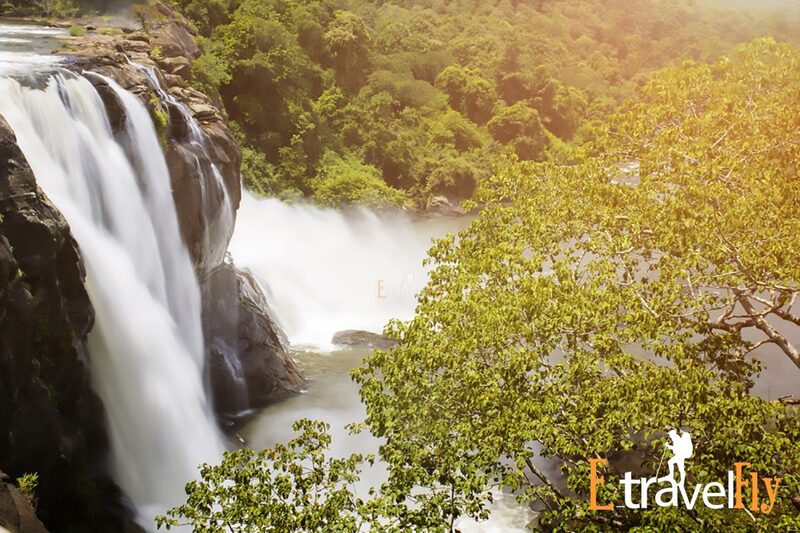 When you arrive in Cochin, you will drive to Athirapally. Athirapally is known for its waterfalls, therefore, the place you will visit the first day of your touristic package of Athirapally are the waterfalls of Vazhachal. 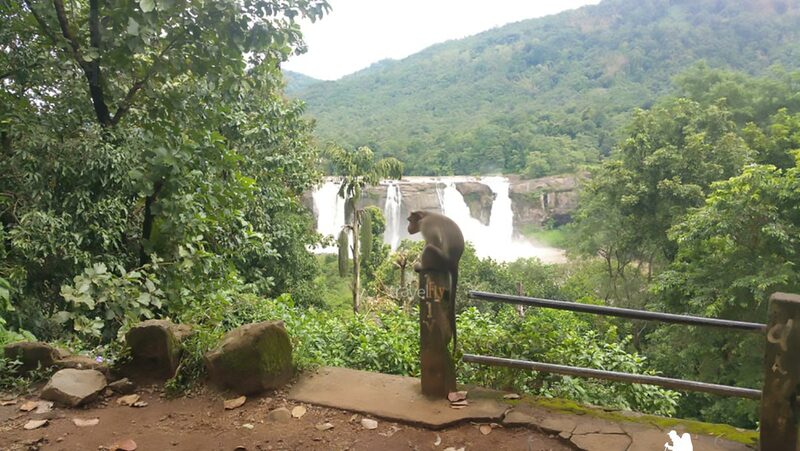 The Vazhachal waterfall is one of the main attractions of Athirapally and is a picturesque place that offers a spectacular view of mountains, forests and water. 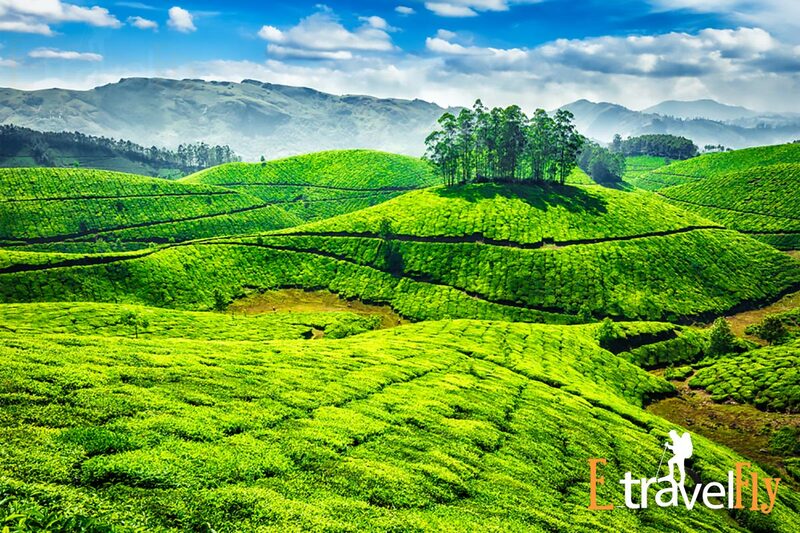 Later, you will travel back to Cochin to spend the night at the hotel. 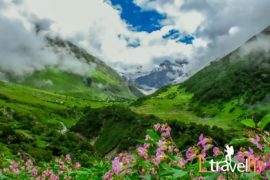 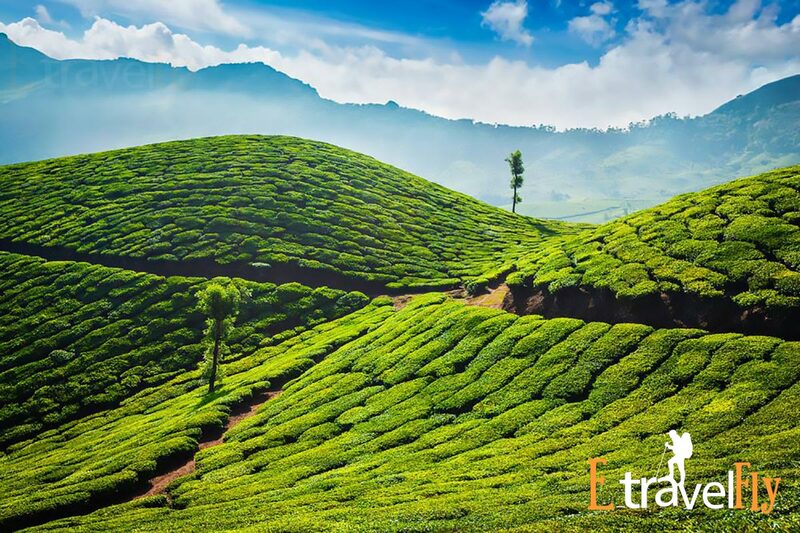 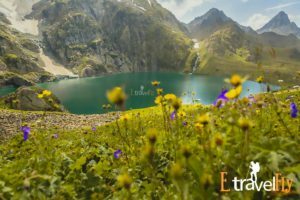 The Next day of your Kerala agenda starts with a munnar packge down twisting streets to the delightful Munnar mountain station.Your holiday in the charming Munnar begins with a Cochin transfer. 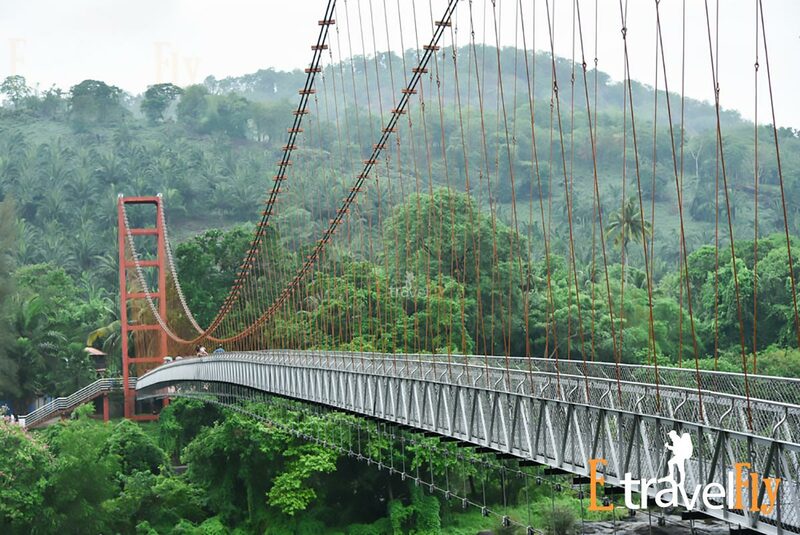 Enjoy the picturesque mountain station as you drive along zigzag roads surrounded by lush green hills. 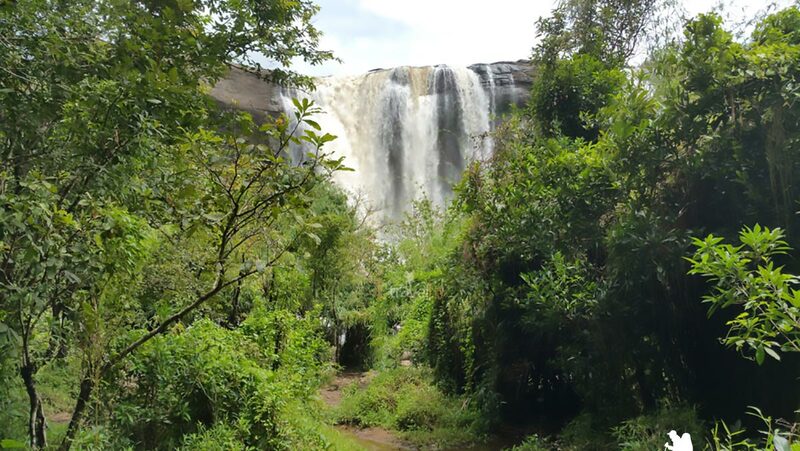 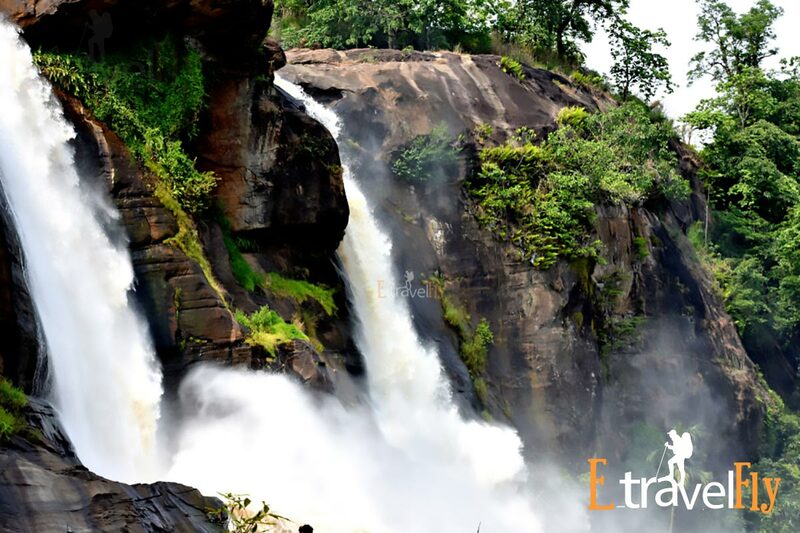 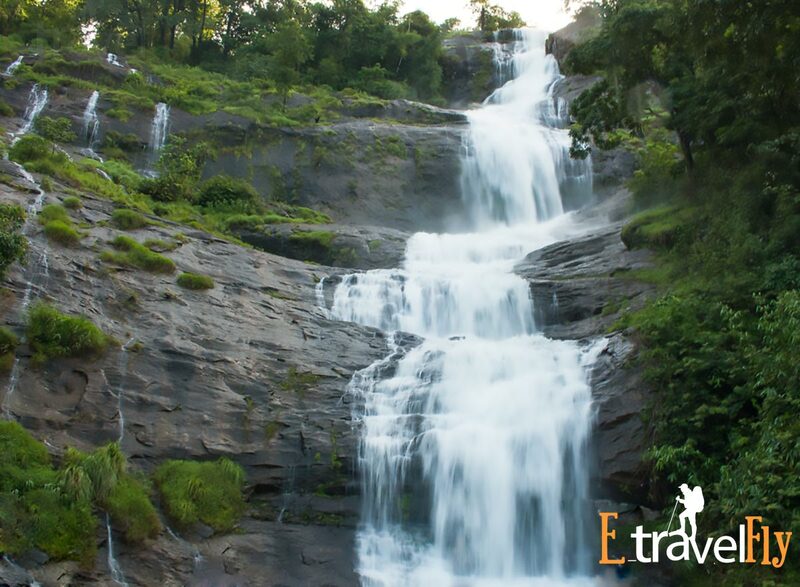 On the way, visit the beautiful waterfalls of Cheeyappara, Valara and Attukadu and the spice plantations, as part of your 4-day tour package itinerary in Kerala. 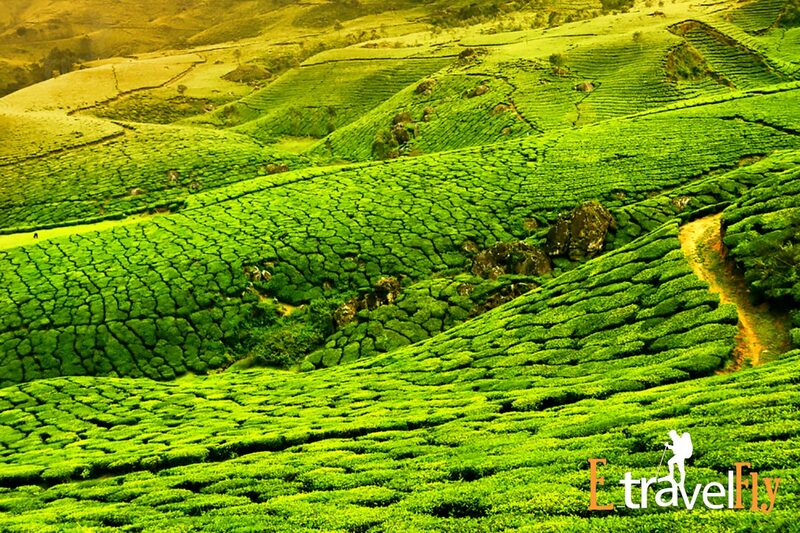 Upon arrival, check-in at the hotel and relax for a while. 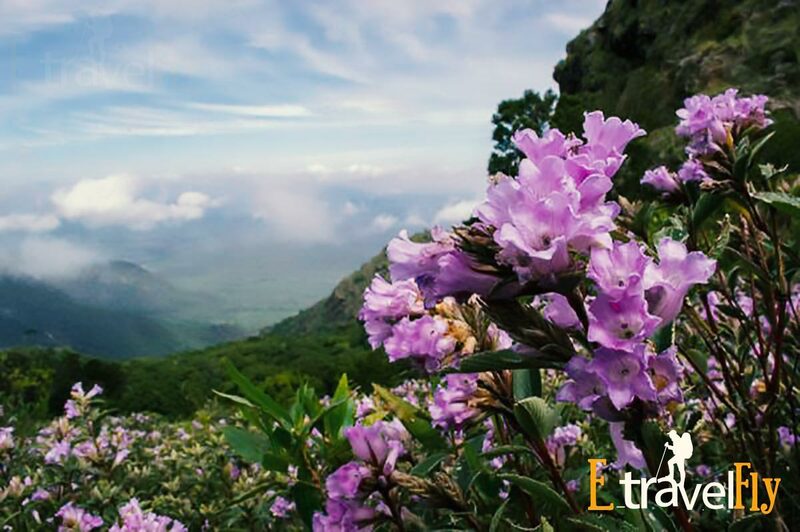 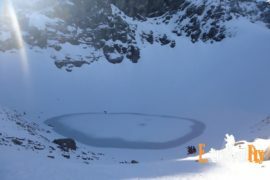 Later, enjoy the local views and marvel at the beauty that surrounds you. 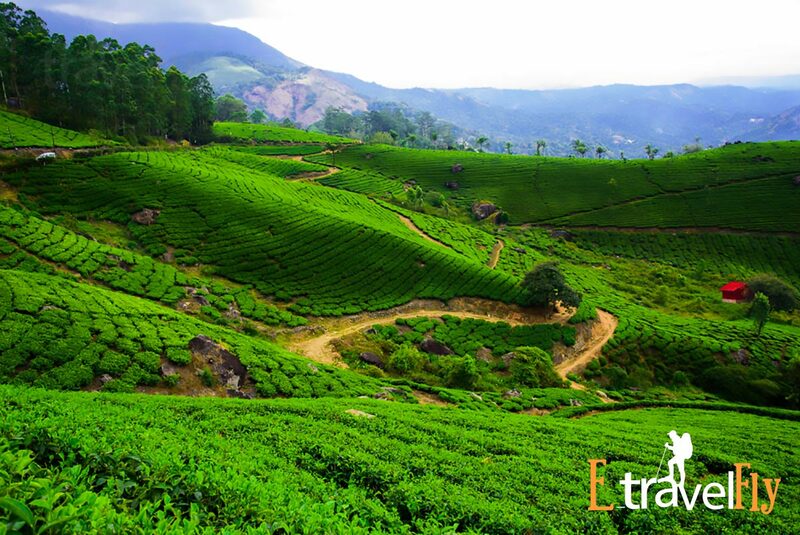 Mark the end of the first day of the Munnar tour package with a comfortable stay at the hotel.